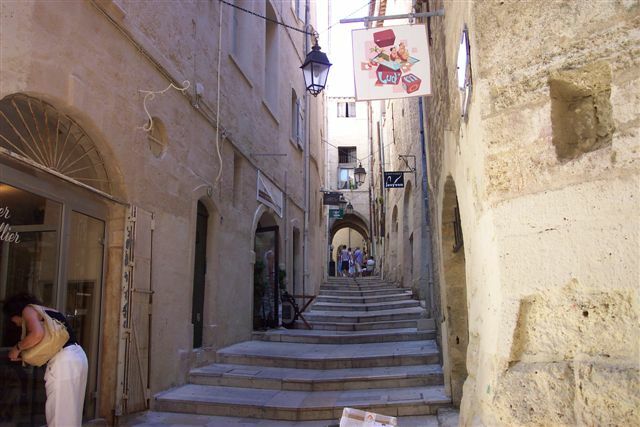 By plane - The Montpellier Mediterranean International Airport is located 10 km from downtown. 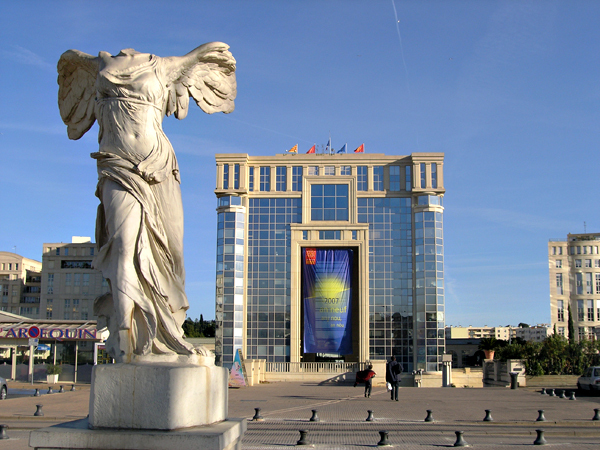 There are around 11 daily flights between Montpellier and Paris airports Charles De Gaulle and Orly (flight time only 1h10). 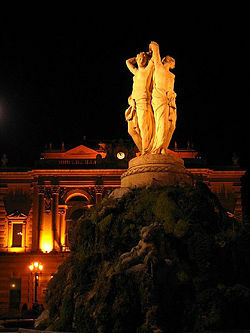 There are also direct flights to Ajaccio, Bastia, Bordeaux, Lille, Lyon, Nantes, Nice, Perpignan, Strasbourg, and the U.K. There is an airport shuttle with convenient departures after every flight from Paris (cost around 4.60 Euros). 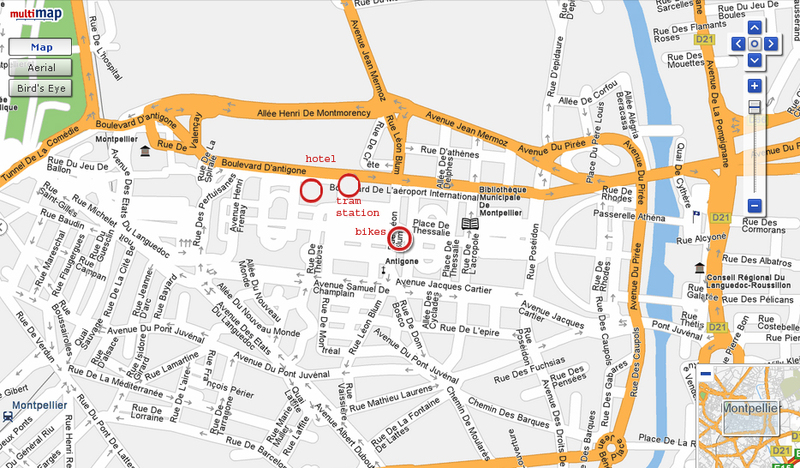 It takes 15 minutes to get to the center of town, arriving at first level of the SNCF train station, right next to the bus station. By train - the SNCF train station is located in the town center, with several high speed trains (TGV) to and from Paris every day. The trip to Paris takes around 3h30. The two major cities, Lyon and Marseille (which both have an international airport), are both within 2h by train, Nice and Barcelona (Spain) at about 4h30. 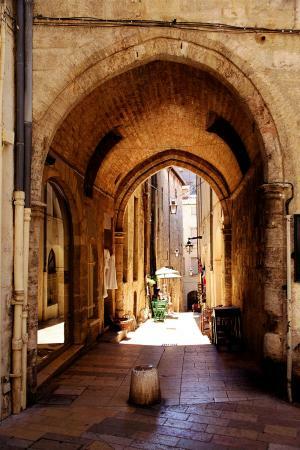 By car - Montpellier is around 700 kilometers from Paris. 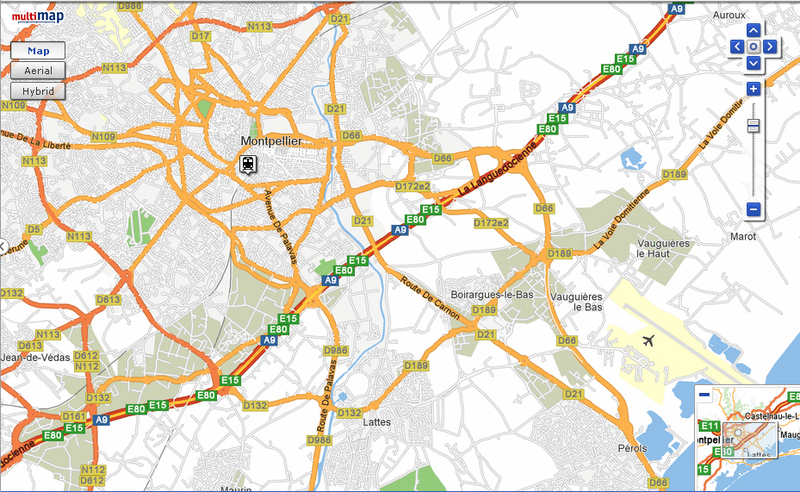 Take the A9 and get out at exit 29 (Montpellier-Est), then follow signs to Montpellier. 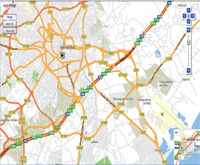 How to get to the SIPTA school & to the hotel ? The school will be held at the Centre Régional de Documentation Pédagogique (CRDP, allée de la Citadelle 34000 Montpellier), and the participants will be accomodated at the hotel Citadines Antigone, 588 Bd Antigones, 34000 Montpellier. 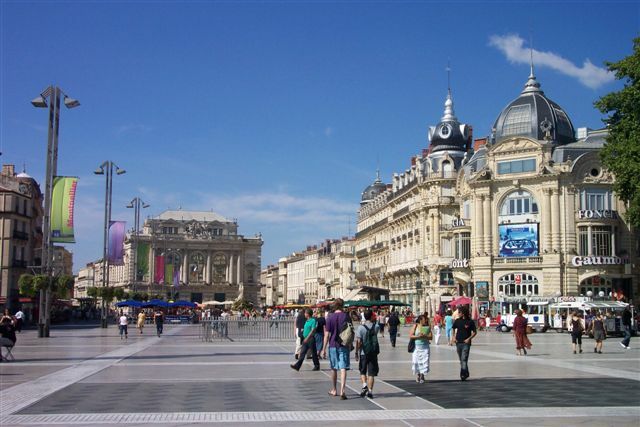 These buildings have convenient locations in the city center close to local attractions like the Place de la Comedie with its "Trois Graces" statue in front of the Opera, the Esplanade Charles de Gaulle, and the area called Antigone. How to go to the beach ? 1. 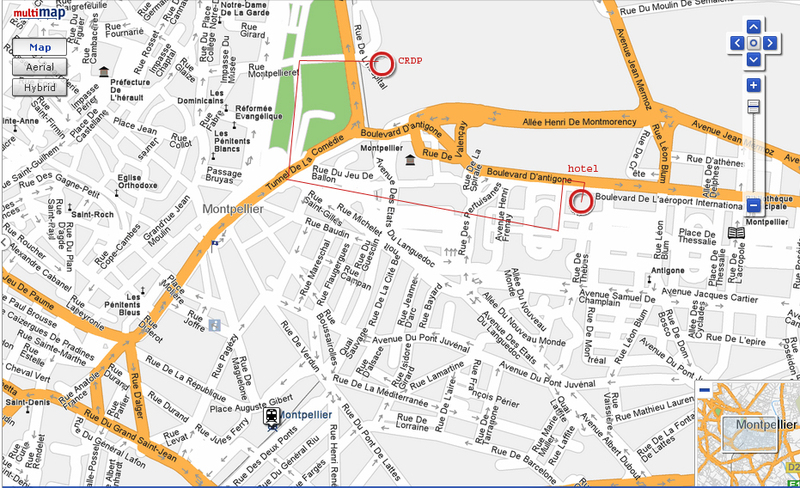 By tram and bus: first, take the tramway n°1 at the stop "Leon Blum" in front of the hotel, direction "odysseum". Stop at "Port Marianne". Afterwards, take a bus and stop at one of the beaches. 2. By bike: Just rent a bike (2€ for 24h) at the bike automatic rental station (velomagg) of Place Zeus, behind the hotel. Note that you can reach the beach of Palavas by following the river Lez (in the direction of the South) during one hour. Very pleasant tour but full of other bikes.